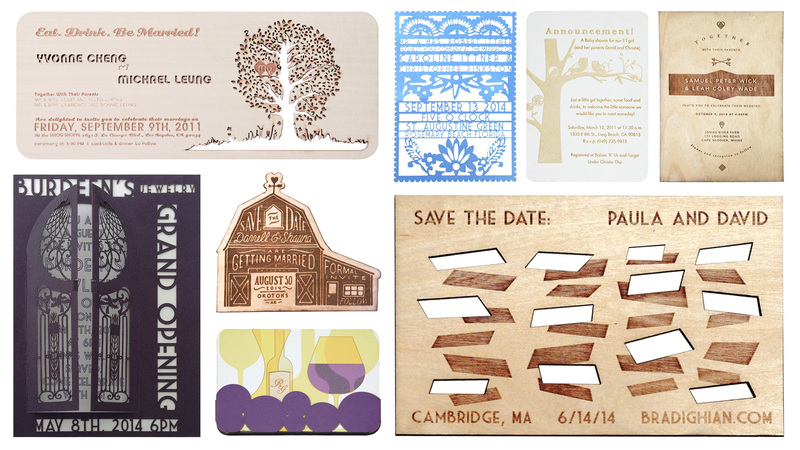 eQ can create the perfect laser-cut invitation or save the date for your event or big day. 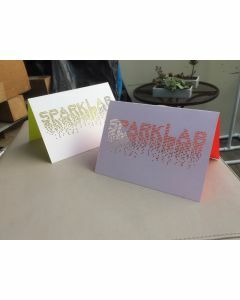 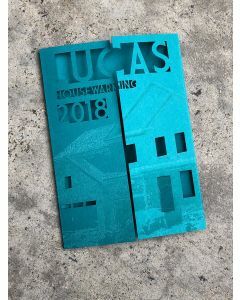 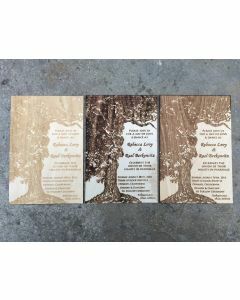 We use premium materials and precise laser-cutting to create high-quality invites that are memorable and affordable. 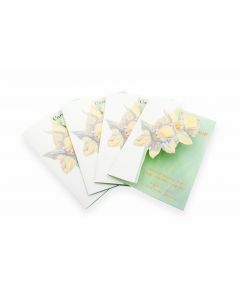 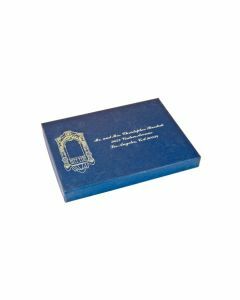 Every occasion is special which is why we think every invitation should be as well. 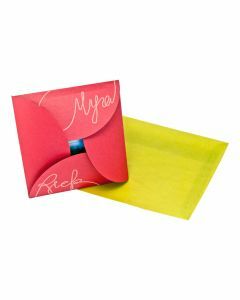 Each design we create is built-to-order from your input with the opportunity to tweak. 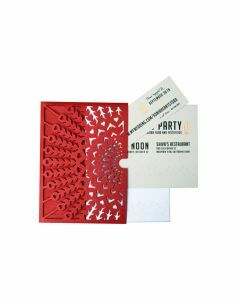 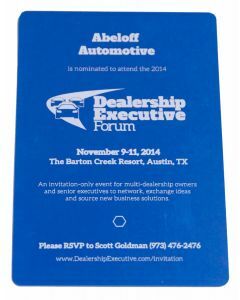 We love creating the perfect invitation for your event and will work with you to ensure your satisfaction. 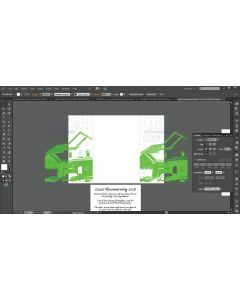 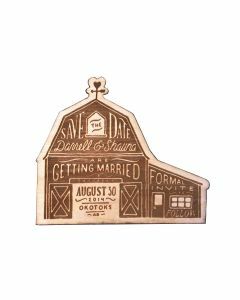 You can get started with a design deposit and uploading your reference photos or you can contact us at info@studio-eq.com or 310 305 1734 and we can start building your custom laser-cut invitation today!